“Today, more than 160,000 fast- food restaurants feed more than 50 million Americans each and every day, generating sales of more than $110 billion dollars annually,” according to one source. Fast food is quick and convenient but in many instances may be unhealthy. Many have opined that fast food contributes to the obesity epidemic in America. However, in my opinion fast food does not always have to be unhealthy just because it is quick and convenient. Olive Garden may be considered by some to be a fast food joint. This Italian chain is one of those convenient, affordable restaurants that can easily feed large families with huge proportions of pasta and unlimited breadsticks. But earlier this year, Olive Garden added lower calorie dishes to their menu. They now have a spiralized veggie “pasta” that consists of “zoodles,” noodles made from zucchini. 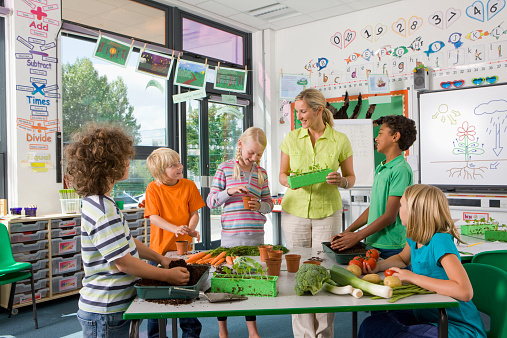 Many of us may not know about zucchini and its nutritional value. So let’s learn a bit more about zucchini. Zucchini is a summer squash. Its peak season is June through late August. Also called courgette, zucchini is said to be native to Central America and Mexico. The word “zucchini” comes from “zucca,” which is the Italian word for squash. Zucchini belongs to the species Cucurbita pepo and is related to the pumpkin, squash and cucumber. These foods are all members of the gourd family. You most likely think of zucchini as a vegetable, but it is actually a fruit. Either way, zucchini may deliver some major health benefits. Zucchini is a heart-friendly food. Mineral balance is a key part of good heart health. And your heart is a muscle with electrical activity constantly running through it. Magnesium influences heart muscle energy production, keeps calcium levels balanced, loosens up tight blood vessels, reduces inflammation and keeps the electrical activity in the heart functioning properly. Think of calcium as “Fire!” and magnesium as “Hold your fire!” in the heart. 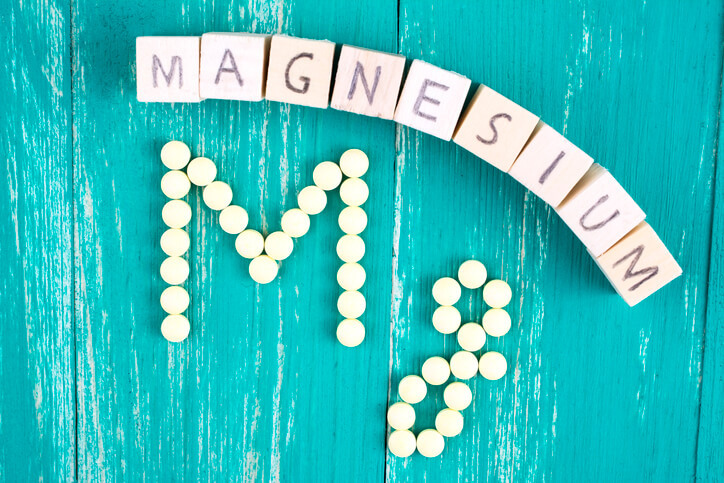 Magnesium may also help with high blood pressure, and low calcium levels may cause electrical abnormalities in the heart. 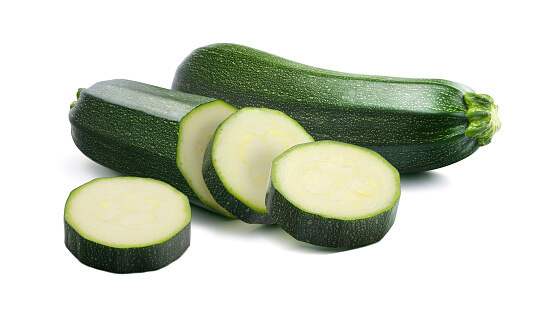 One cup of raw, chopped zucchini has 22 mg of magnesium and 20 mg of calcium. Tip: Add shredded zucchini to a salad with spinach, another plant food very rich in these essential minerals. The mineral potassium is important to heart health, because it can help in managing blood pressure by lowering the effects of sodium. Potassium also helps ease tension in your blood vessel walls. Low potassium levels can cause muscle weakness and heartbeat irregularities. In extreme cases where potassium levels are too high, the heart can stop. According to this report, 98% of all adults in the United States are not meeting the daily intake recommendations for this mineral. The average person needs about 4,700 mg of potassium a day. Just one cup of zucchini has 324 mg of potassium. Zucchini contains more potassium than a banana! Tip: For a potassium rich dinner, include a side of sauteed zucchini and a baked sweet potato. Zucchini is a waist-friendly food. Whether you are trying to lose weight or maintain a healthy weight, zucchini may be your best friend. It is low carb, low calorie and low fat. Zucchini has a high water content (about 95% water) and contains fiber which both may help you feel full and satisfied. Tip: Are you a pasta lover? Keep a vegetable spiralizer in your kitchen and make “zoodles” (zucchini noodles) instead of using store bought pasta which is usually processed. Zucchini may help prevent cancer and other types of disease. Zucchini is rich in antioxidants. Antioxidants help prevent and delay cell damage by combating inflammation and oxidative stress (OS), two major contributors to several types of disease. You can get antioxidants in supplement forms but eating natural foods that contain them may be a better way to help protect yourself from cancer, cardiovascular disease, dementia, arthritis and more. (And diminishing inflammation and OS may also be important for increasing fertility in both men and women). One medium zucchini has over 50 percent of your daily vitamin C needs. This study from Cornell University found some evidence that high levels of vitamin C kill certain kinds of colorectal cancers in cell cultures and mice. Tip: Remember to eat the skin. This is the part that contains most of the antioxidants. Zucchini may protect your eyes and vision. 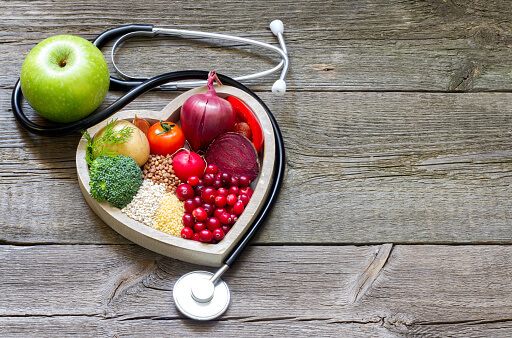 The National Eye Institute says that one of the best ways to protect your vision is through a healthy diet consisting of fruits and vegetables. Zucchini contains specific nutrients that may help protect your eyes. “Vitamin A deficiency is a major cause of preventable blindness in the world,” according to the Linus Pauling Institute. Vitamin A is also an antioxidant that is good for the immune system and promotes cell growth (which may be why it also helps keep your skin looking healthy). Tip: Have a side of zucchini and carrots for eye health. Zucchini may be a good food for people with diabetes. “Squash [which includes zucchini] is one of the healthiest vegetables around,” according to this source. On top of this, the magnesium in zucchini may help prevent diabetes. Magnesium is an essential mineral because it is an important cofactor for hundreds of processes and reactions in the body. “People with higher amounts of magnesium in their diets tend to have a lower risk of developing type 2 diabetes. Magnesium helps the body break down sugars and may help reduce the risk of insulin resistance (a condition that leads to diabetes),” according to the National Institutes of Health (NIH). Phosphorus, 47 mg. This mineral often does not get the credit it deserves, but it does so much for your body. Phosphorus is almost as abundant in your body as calcium and helps calcium build strong bones and teeth. Phosphorus is also important for how your body stores and uses energy, repairs cells and is needed to make proteins like the one responsible for the oxygen-carrying capabilities of our red blood cells. This mineral has also been linked to weight management. In a study of almost 40,000 women in Korea, phosphorus deficiency correlated with weight gain from oral contraceptives. Furthermore, a study from Lebanon showed that phosphorus supplements in a small group (63 people) for 12 weeks significantly decreased body weight, BMI, waist circumference and subjective appetite scores. Folate, 30 mcg. Most adults need about 400 mcg of folate daily. If you are pregnant, you may need more. Folate is essential for cell growth and many other bodily functions. To see how much folate you need, click here. Choline, 11.8 mg. Choline is a nutrient that was recognized as an essential nutrient by the Institute of Medicine (IOM) in 1998. “The importance of choline in the diet extends into adulthood and old age. In a study of healthy adult subjects deprived of dietary choline, 77% of the men and 80% of the postmenopausal women developed signs of subclinical organ dysfunction (fatty liver or muscle damage)," reports the National Institutes of Health (NIH). Zucchini may have a mild laxative effect. It may cause an upset stomach in people who suffer from Irritable Bowel Syndrome (IBS). Overall, it appears to be a safe and healthy food. But I always recommend caution with any foods, especially for people with existing medical conditions and those of you who are taking both prescription and over-the-counter medications. You always want to avoid a drug interaction.